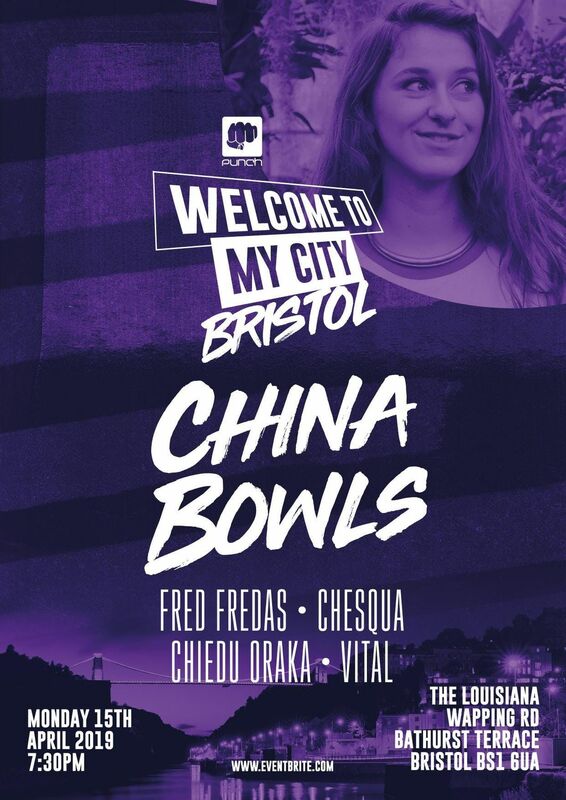 China Bowls delivers a smooth honey pot of sounds, combining neo soul, jazz and hip hop influences. Bowls' playful use of acrobatic vocals weave in and out of her percussive guitar tones and combine with honest and insightful lyricism to tackle a range of subjects including grief, belonging and horrible bosses. 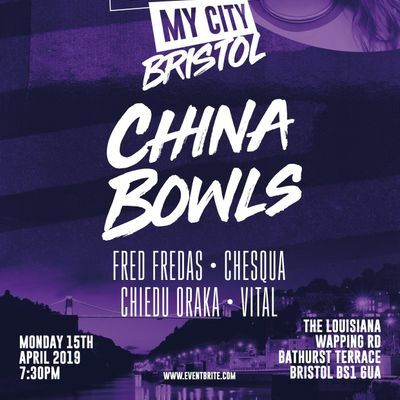 Already an established name on the Bristol scene, China Bowls has released music on independent, female championing Saffron Records. Her latest single To Belong received radio play from Worldwide FM, was featured on BBC Radio 4 show - Tales From a Musical Island and the live video was premiered on Clash Magazine. A true storyteller, her live performances soar between moments of quiet vulnerability and full blown fire. Having recently returned from a tour in Australia, she will she will be performing new and unreleased songs as part of the WTMC tour.